This is the October 26, 2015 edition of Left, Right and You! And we want to thank Illinois Treasurer Michael Frerichs for coming on the show this morning. He may well be the only Illinois politician that’s actually trying to put money in your pocket! To that end, be sure to visit the Treasurer’s website (http://www.treasurer.il.gov/), click on the ICash link at the upper right, and start searching for lost family cash. Then Derek and I discussed how ridiculously difficult it is to buy women clothes and immediately extended our vast sympathy to females everywhere. We want to thank Therese for calling and putting the exclamation mark on that sad sentiment. But wait, there’s more. Derek also provided a firsthand account of the smashing success that was Elgin’s Nightmare on Chicago Street. Kudos to the City for pulling off another great event! How Fox River and Countryside head honcho Jim Gaffney just resigned because, as I predicted in a four year old column, he could not keep his financial promises. 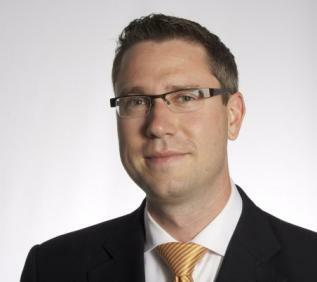 ← Illinois Treasurer MIchael Frerichs today on Left, Right and You! Try being a small man. The apparel industry’s discrimination against is appalling! Even the ladies of size have Lane Bryant. Alas, there is no equivalent for the diminutive male. It’s much easier to find XXXL than to find small items on the racks these days. I find I have to patronize stores in heavily Mexican or Asian areas… Thank God for them!